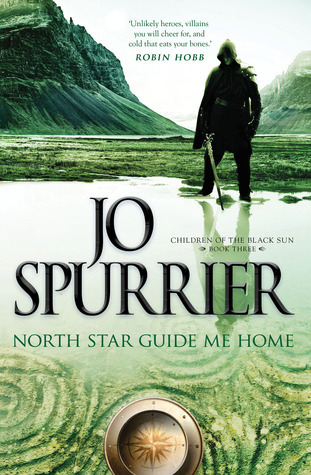 Please note: this is my review of the third book in the Children of the Black Sun trilogy and so contains spoilers for books one and two. You may prefer to read my reviews for Winter Be My Shield and Black Sun Light My Way instead. After the defeat of the evil Blood-Mage Kell at the end of Black Sun Light My Way, Sierra, Rasten and Isidro are hiding from the Akharan army while Cam and Delphine are busily trying to find them. Once reunited, they hope to bring together a slave army to re-take their home country of Ricalan from the over-extended Akharans. Added to their other difficulties through this book is the fact that both Delphine and Mira are pregnant on the road, and infants add an extra level of trouble to their quest to return to Ricalan. After the horrors of the previous books I was a little worried that nasty things may befall the new mums or their little ones, but thankfully all the scenes with children involved were very loving and didn’t rub my new-mother nerves the wrong way. In fact all the family scenes in this book were lovely, and I’m so glad the extended family were finally able to get together at the end, even with the slightly odd Ricalan marriage customs. Rasten spent a good deal of this book in deep depression contemplating suicide. With Sierra and Isidro also dealing with their demons this makes for a rather dark story, but there were moments of happiness that made the book much nicer to read. I’d say the main theme is that redemption is possible for someone who was forced to do horrible things under duress. Rasten genuinely wants to make amends for the horrible things he has done while Kell’s apprentice, but he believes himself broken and can’t see that anything can fix him. Isidro helps him to see that time and forgiveness are great healers. I wasn’t quite sure what to make of the alliance with the southern Tomoans. I suppose if this had been Game of Thrones, they would have betrayed Mira and killed everyone. As it turns out they were true to their word, and I felt slightly disappointed. What has ASOIAF done to me?! My only major problem with this book was that, while there were some battle scenes, they weren’t quite as magical as those in the earlier books. 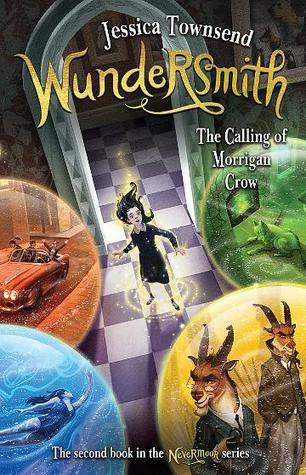 This book was more about the characters dealing with their guilt than with their magic, most of the time. That didn’t bother me too much, I just loved to read about Sierra kicking arse in the previous ones! This series has been difficult to read at times, with graphic violence, torture and abuse of all sorts, but the characters are so well-written and the magic system and different cultures so detailed that I really enjoyed it. I’d recommend it to fans of Robin Hobb, GRR Martin or Rowena Cory Daniells. I hope there’ll be more stories about this world and its people! – A great conclusion to this epic fantasy trilogy. Read it and love it, gritty fantasy fans.